The values of the Peace Mala Project symbolise the core values for all of humanity in its true essence. Its work can be likened to that of a flag ship to steer us all through these ever challenging times in our human and environmental evolution. A flag ship to guide us through these turbulent waters of change, enabling us to have direction and support on our journey's end, to still peaceful waters on this beautiful blue planet we call earth and home. At its helm is Pam Evans, a true visionary, dedicated, caring and wise being who had the courage to step forward and bring into being, her inspirational and insightful Peace Mala Project with all that it embraces for the children of today and the children of all of our tomorrows. I fully support the work of this worthy organisation and their much needed ongoing project. 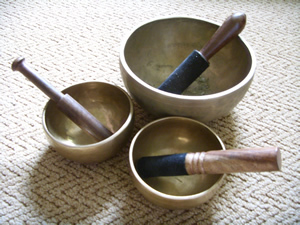 I give my sincere well wishes for Peace Mala's continued success. 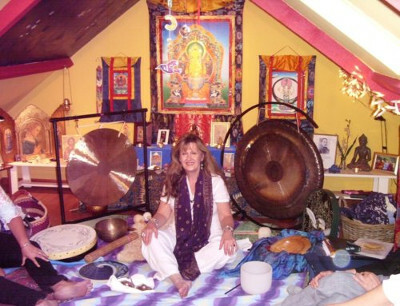 Faith is a member of the College of Sound Healing with over 30 years of experience in Holistic Therapies. A contribution of £2 from every sale will be made to Peace Mala.